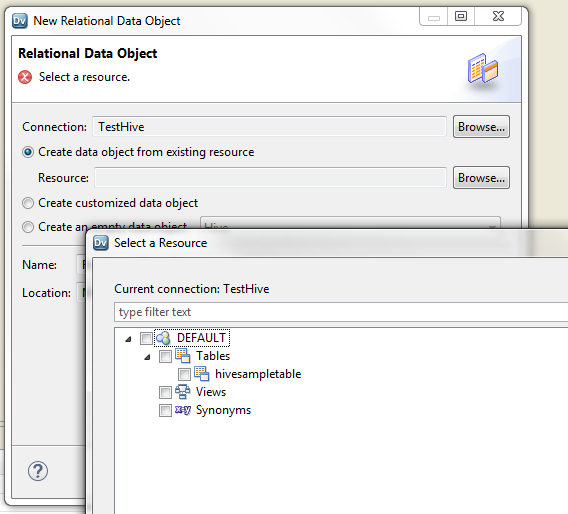 Hive is a relation database and your create therefore relational data object. If you don't see the connection, you don't have access to it. 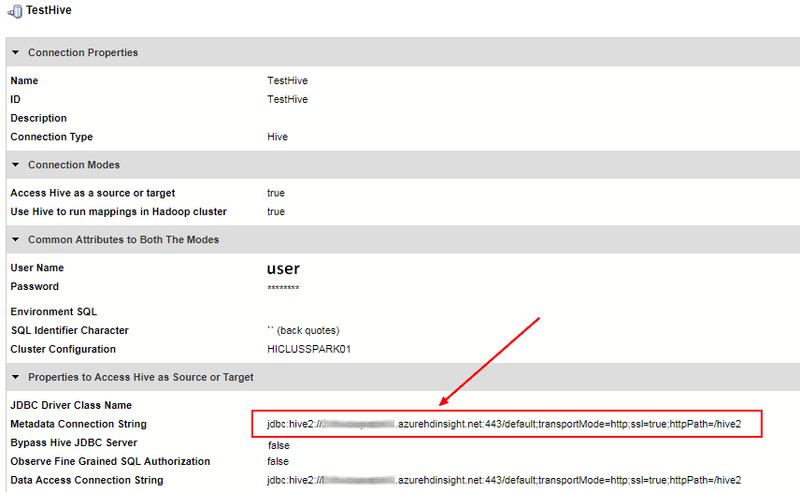 [Error] [Native Validation] The Write transformation [Write_Device] cannot write to a Hive target when the mapping runs in the native environment. Configure the mapping to run in the Hadoop environment.